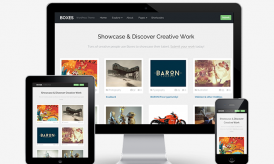 When ever it comes down to selecting WordPress themes, we have many options out there. I have already shared some of the popular WordPress theme framework, and personally I hold license for Thesis and Genesis theme framework. Out of Thesis Vs. Genesis, Genesis is my choice of framework now, as it offers lots of skin for different website type, and more over support and documentation are great. 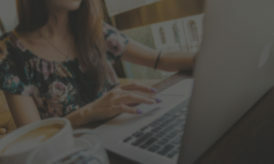 One major reason for recommending Genesis over Thesis is, anyone without technical skill can operate Genesis theme, but for using Thesis theme you need to have programming skills. Today, I will be sharing the first guide on how you can install a Genesis skin. I hold a pro plus package of Genesis, which let me access all current and future Genesis skin for the life-time. That means, I will always have plenty of options for themes, depending upon website type. As part of free WordPress setup package, I offer various themes to my clients, and Genesis skins are always best choice for my clients. You can check out what skins offered by Genesis over here, and you can download any one of them. Do remember, Genesis offer separate documentation for every Genesis skin customization and installation. 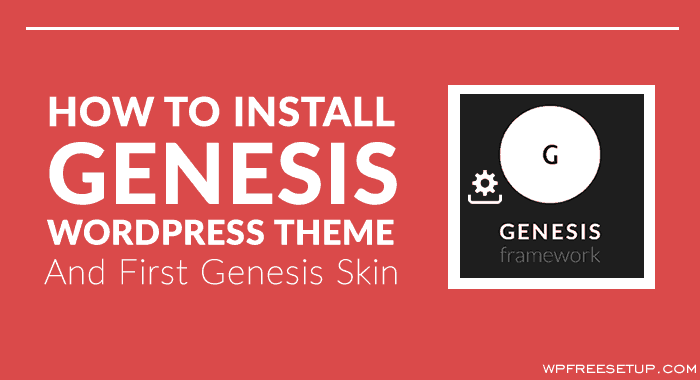 To install any Genesis skin, first you need to download and install Genesis framework. Login to your Genesis membership area, and look for “Genesis Framework” and download by clicking on the version number. 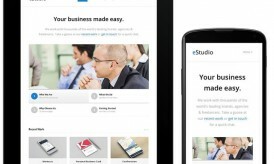 File will be download in .zip format, and you simply need to install it like any other WordPress theme. Now, if you are a pro-plus member of Genesis, you can download any skin and install it. I would recommend pick one, which suits your taste, and match your blog type. Most of the skins comes in different colors, so you need to decide on layout types. Once you have decided which Genesis skin you are going to install, download it, and follow the mentioned steps. For this tutorial, I have selected Going green pro skin. Now, if you want to add more beauty to your newly installed Genesis skin, you can find more plugins and start customising your Genesis powered WordPress blog. Over all with Genesis package, you can have a beautiful looking WordPress blog in less than 45 minutes. If you are stuck anywhere in the process or have any additional question, feel free to ask me via comments. Don’t forget to share this handy tutorial with your friends on Facebook and Google plus. Hi Harsh, I always use to install theme through WordPress dashboard but you have mentioned in this article, install the theme through FTP account. What’s the difference between these two, installing through FTP account and WordPress dashboard? Both are the same. You can use either of them. At times you won’t be able to use the plugin installation through the dashboard, this is where FTP one come into the picture. Ex: When a plugin file is large.